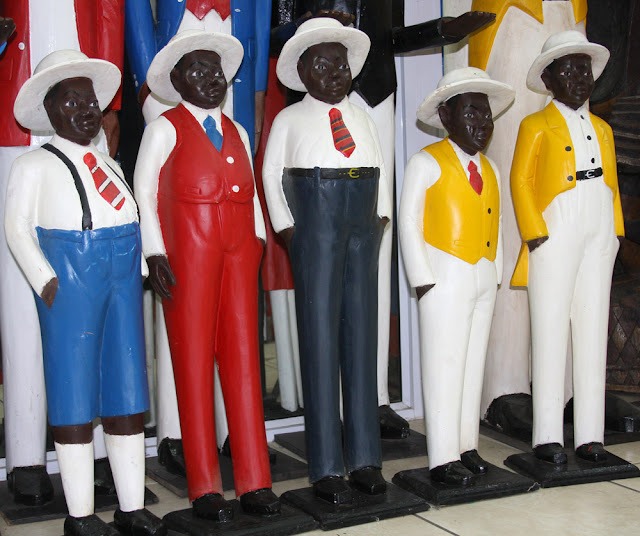 Jane graduated with a Bachelor of Architecture from the University of Natal in South Africa. 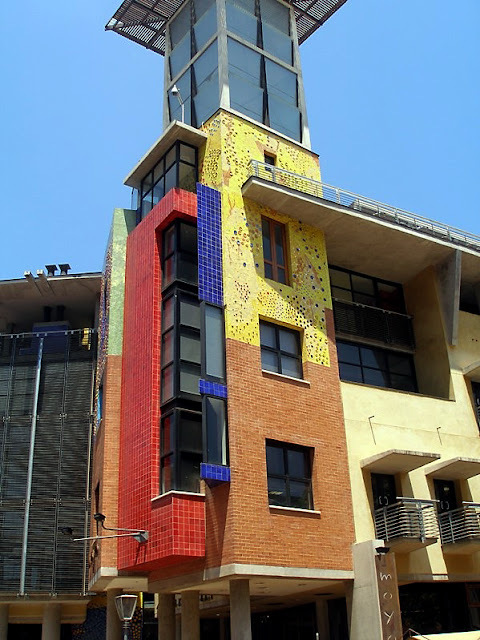 She then completed a Post Graduate Diploma in Architecture which enabled her to register as an Architect with the South African Council for Architects. 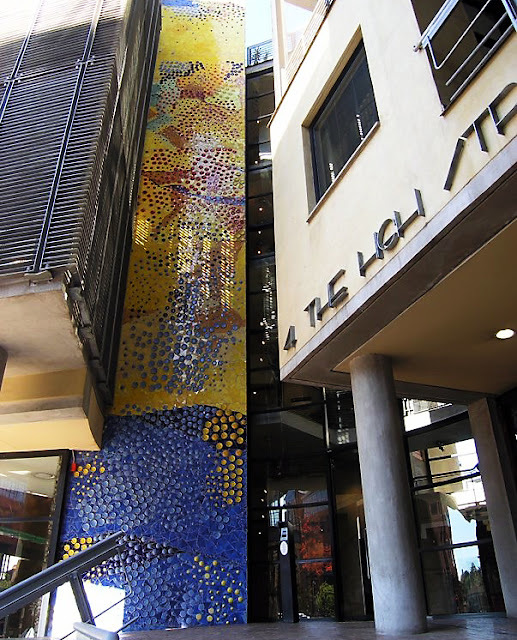 Before all this Jane attended Michaelis School of Fine Art at the University of Cape Town. 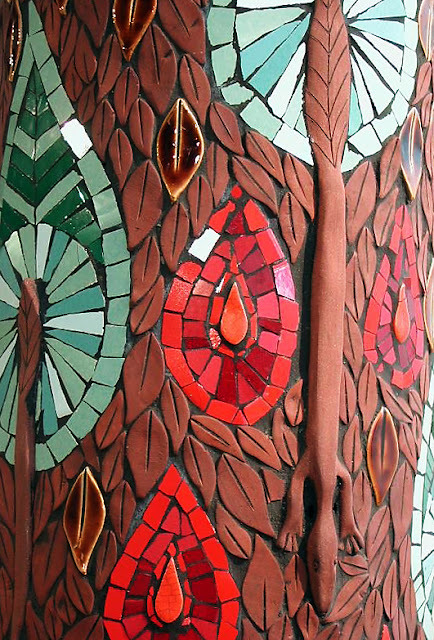 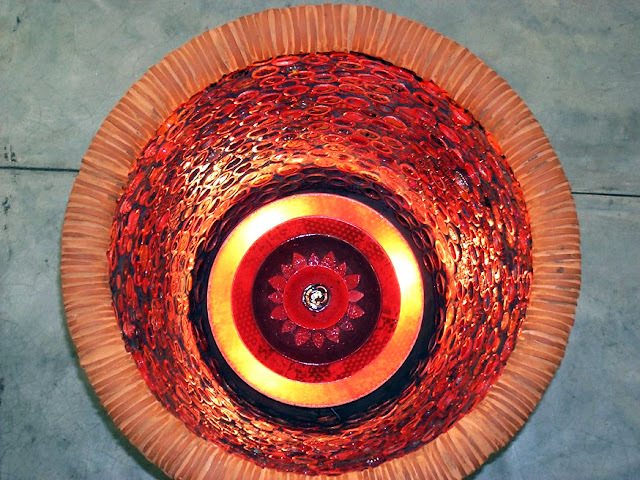 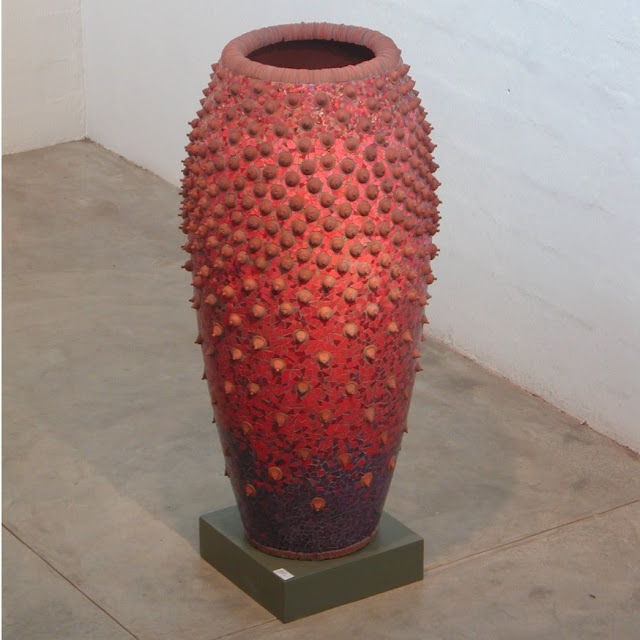 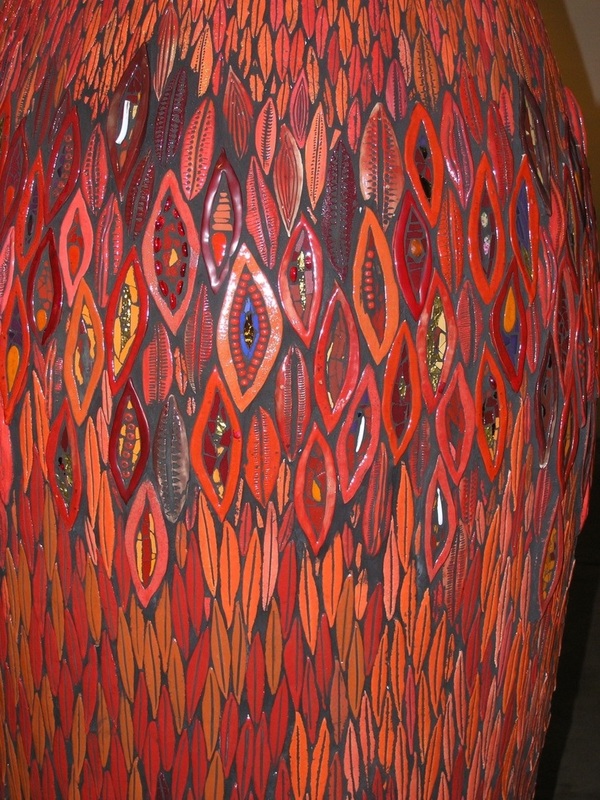 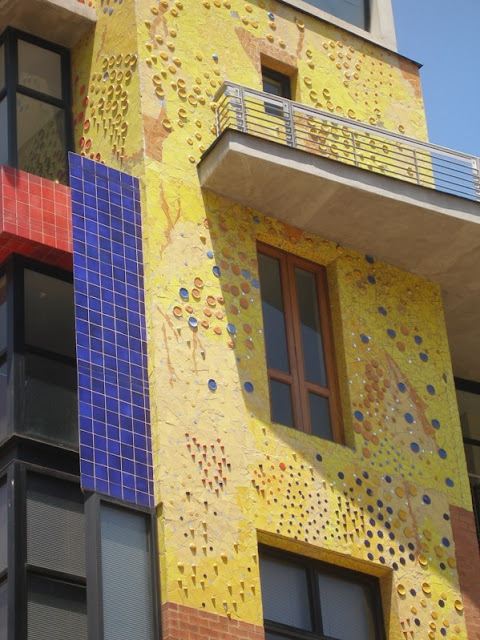 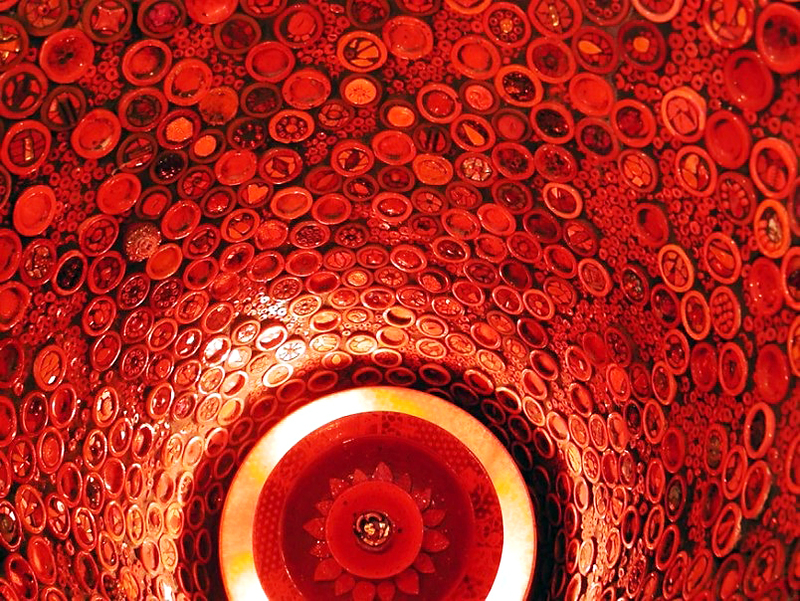 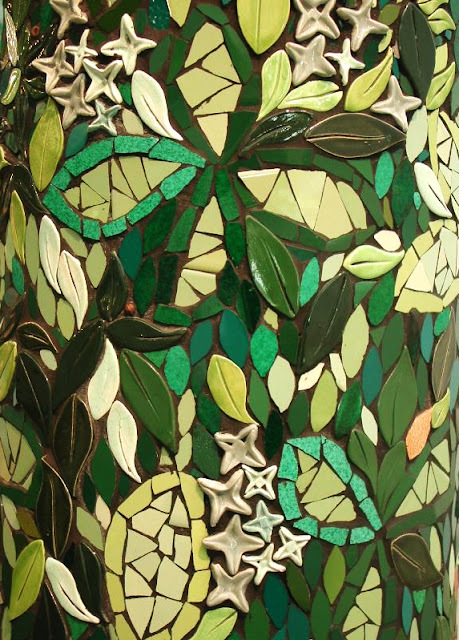 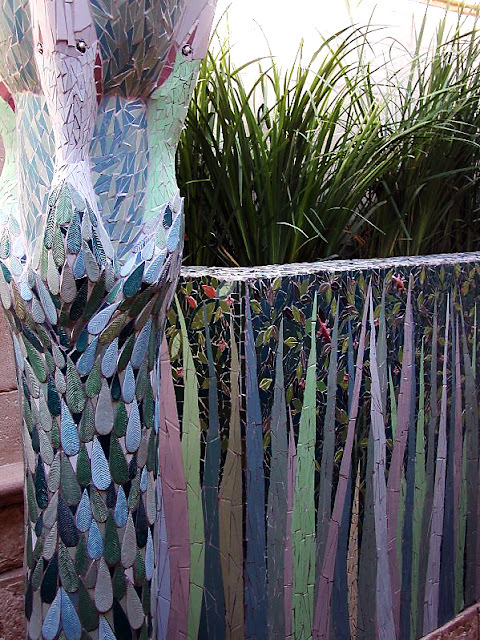 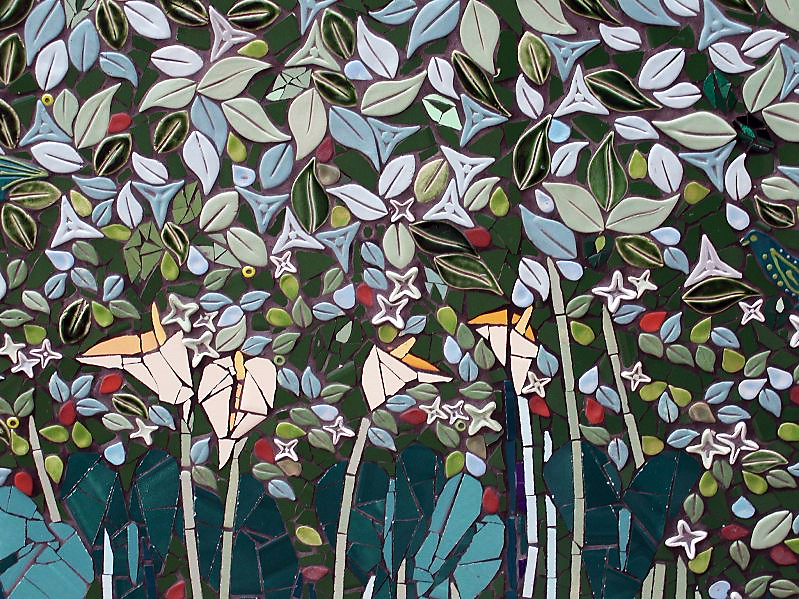 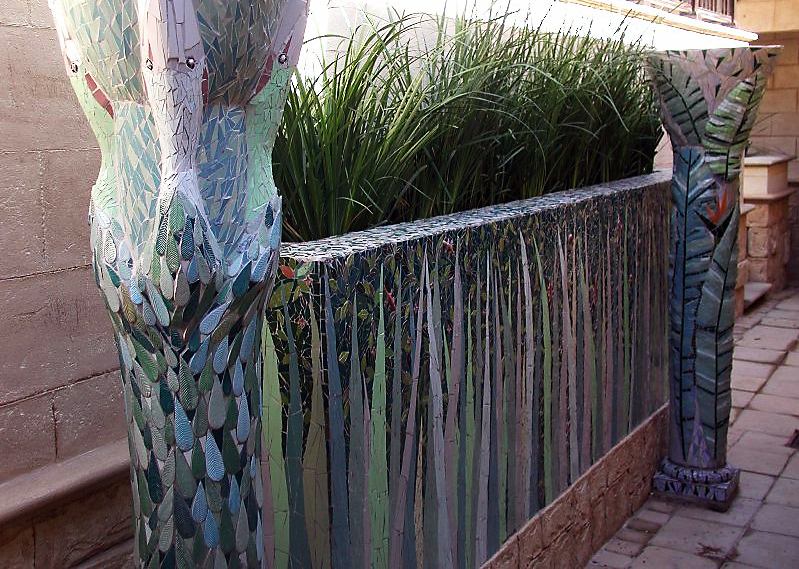 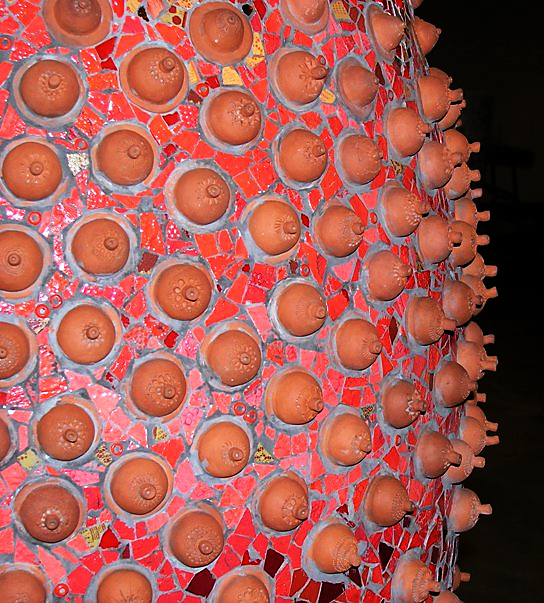 While working as an architect, Jane began to take on commissions for ceramic and mosaic projects. 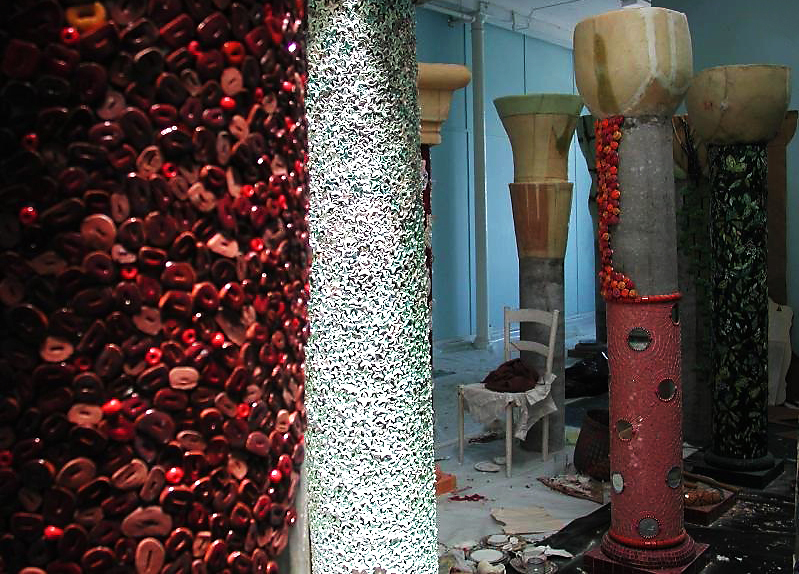 These were mainly linked to buildings, and a great way to integrate her interest in art and architecture. 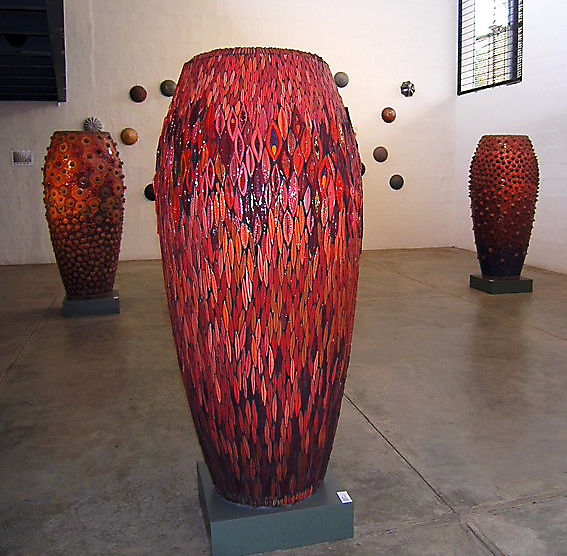 In November 2007 Jane was nominated for the Mercedes-Benz Award (the DaimlerChrysler Award until 2007) For South African Art Projects in Public Spaces 2008. 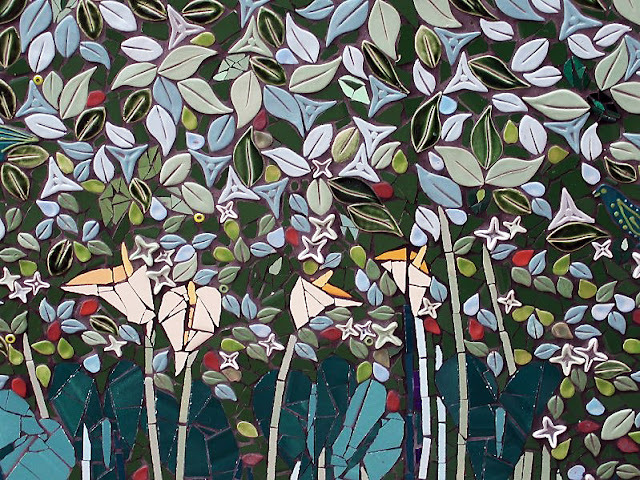 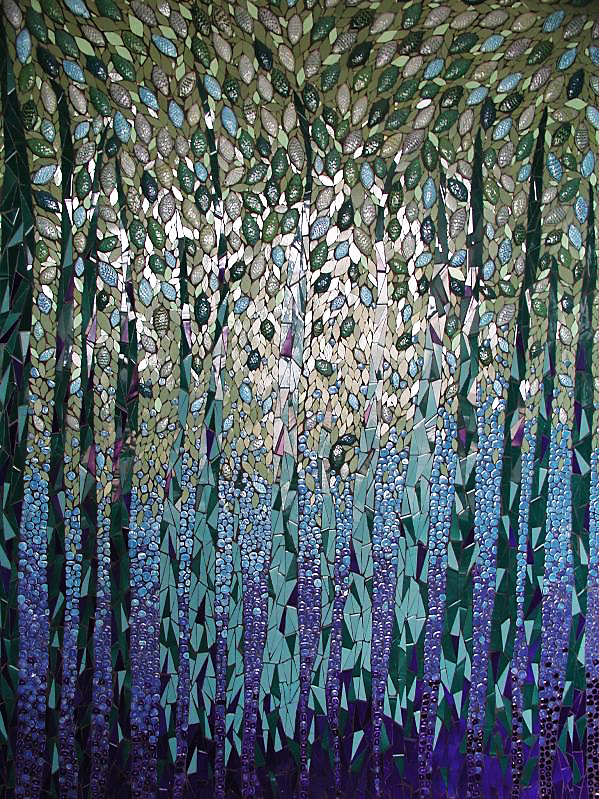 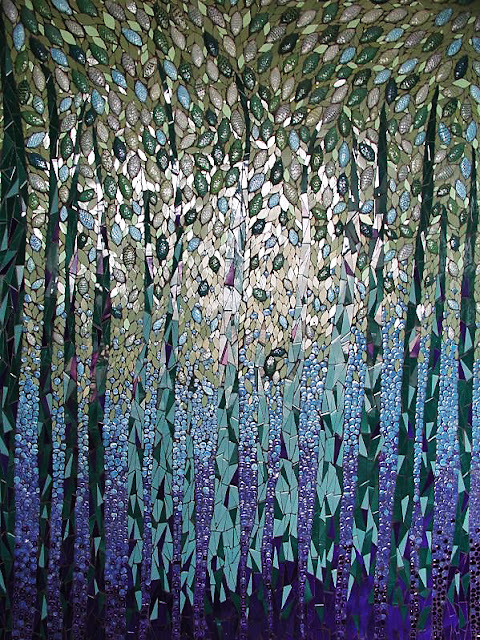 In 1998 Jane opened her mosaic studio which has built up steadily over the years. 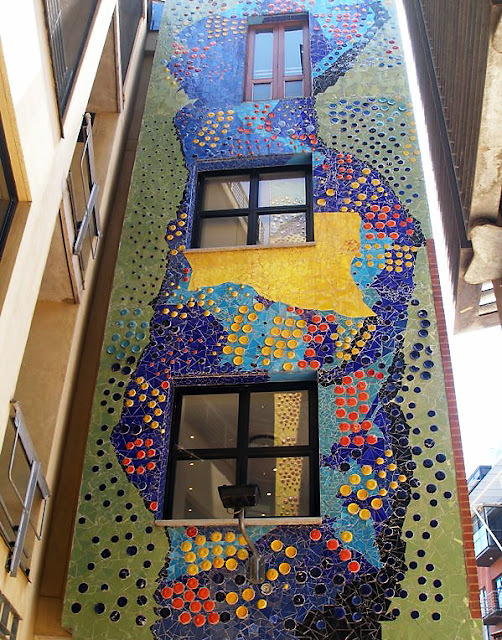 Very often she undertakes to do commissioned artworks on buildings which are very much part of an established community. 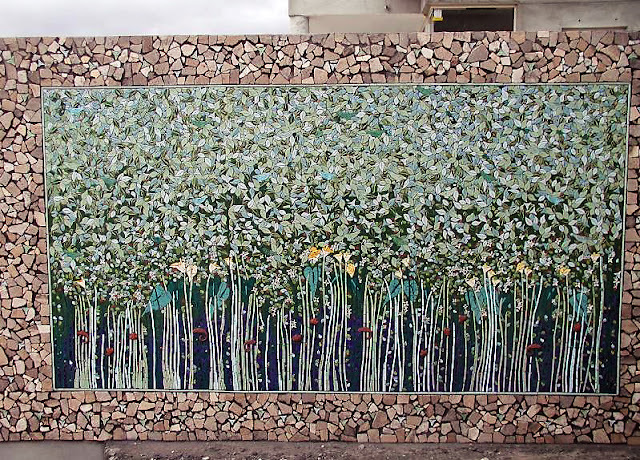 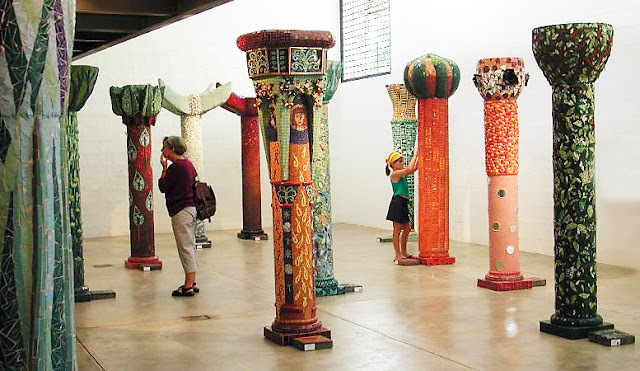 Most of these projects call for community participation and so the studio is frequently full of participants from a wide range of backgrounds learning and training in the art of ceramic and mosaic murals.